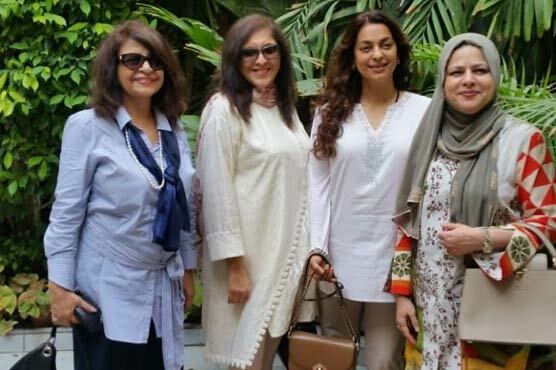 Chawla shared that she went for lunch to the Boat Club Karachi. Moreover, she watched “Pakistani film Jawani Phir Nahin Ani 2,” after having lunch with her family and friends, she added. It was not her first visit as she has been spotted many times in Pakistan because she has family living in Karachi and regularly visits them.